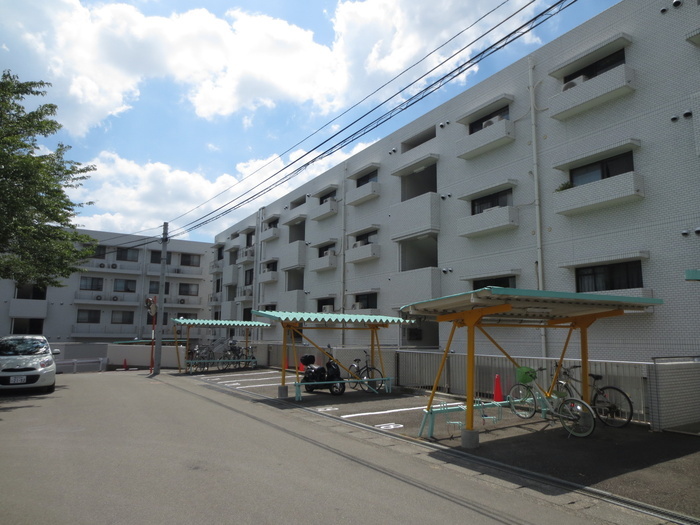 This is the apartment where Haruka lived. 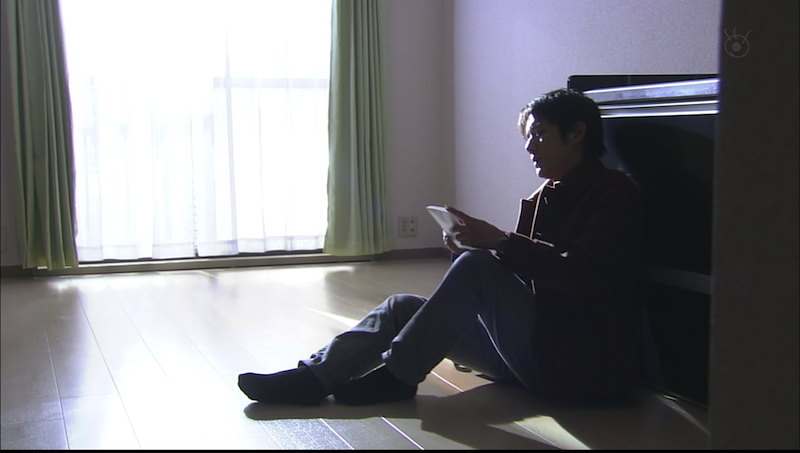 In the drama, Shuichi went there at least three times. 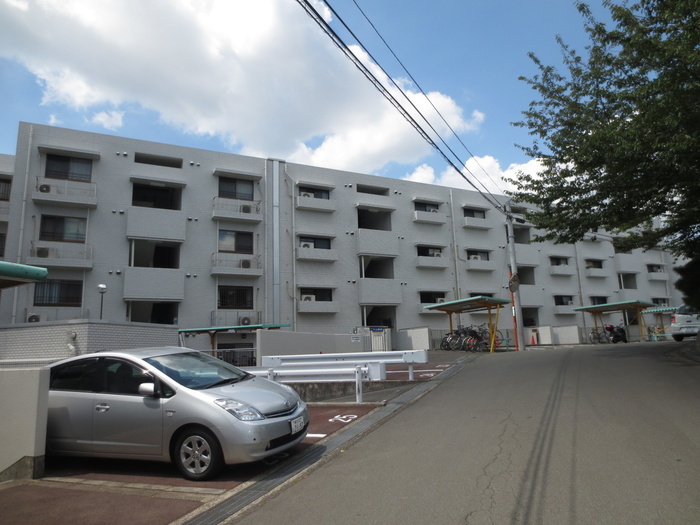 The apartment building is located in Yokohama, near Fujigaoka Station. 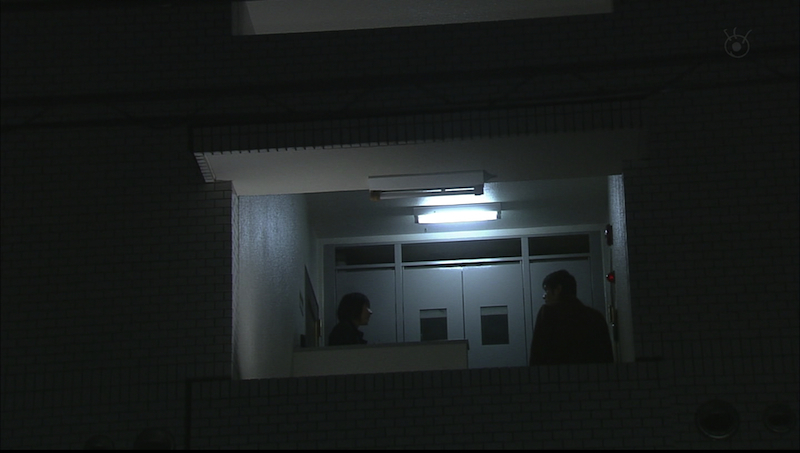 It looks like the scene in the second screenshot was filmed on the top floor? 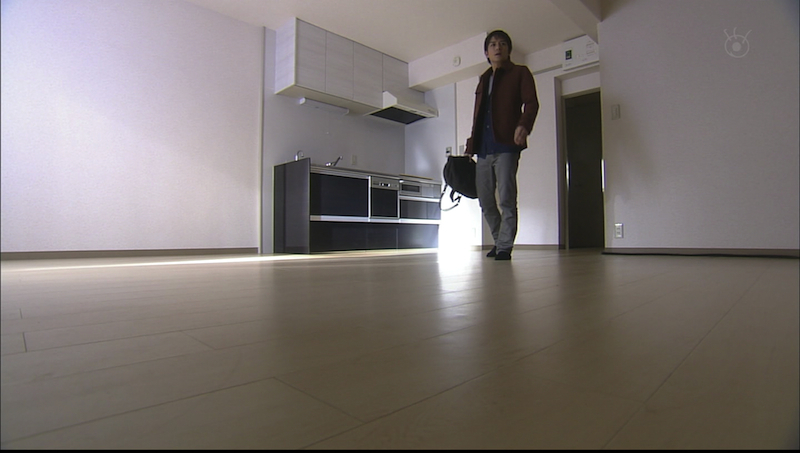 And although the name plate next to Shuichi’s head says it’s room 503, I’m not really sure if it’s real or edited. 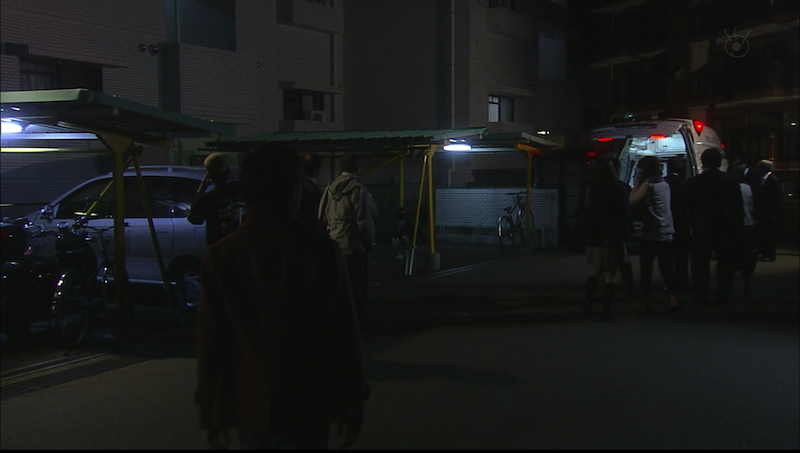 Also, at around 2 AM on October 16, 2012, a guy tweeted that there was a Takki drama shoot going on at his apartment and it involved an ambulance, making the place look like a murder scene.